Showcase your WooCommerce products as responsive, beautiful slider. Create eye-catching carousels to drive more ecommerce sales. Drive more sales on your ecommerce store by showcasing your latest, top-performing or highest-rated products using the SlideDeck5 Pro. With SlideDeck5 Pro you can easily create smart-looking, responsive WooCommerce product gallery sliders. 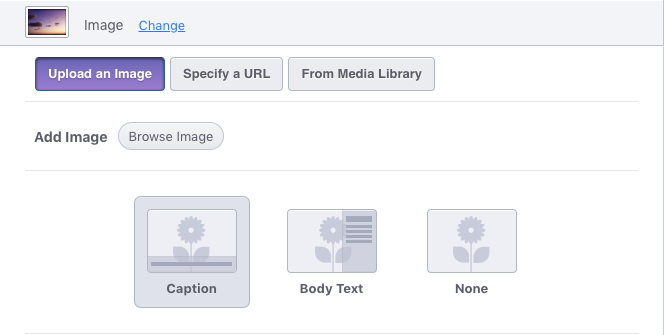 You can also show product thumbnails in your slider gallery. Create Vertically or Horizontally Scrolling Slider. Webpage real-estate comes at a premium when it comes to ecommerce website. 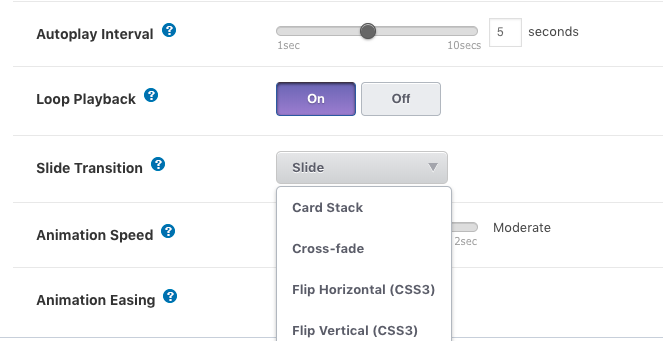 With SlideDeck5 you have to flexibility to create sliders that can scroll either vertically or horizontally. That way you can make the most of the available space on your sales page. WooCommerce Product slider carousels are an elegant way to display similar products. Carousels enable visitors to quickly see related products and compare them. SlideDeck5 helps you quickly create product carousels which you can use to showcase related products on your product sales page.